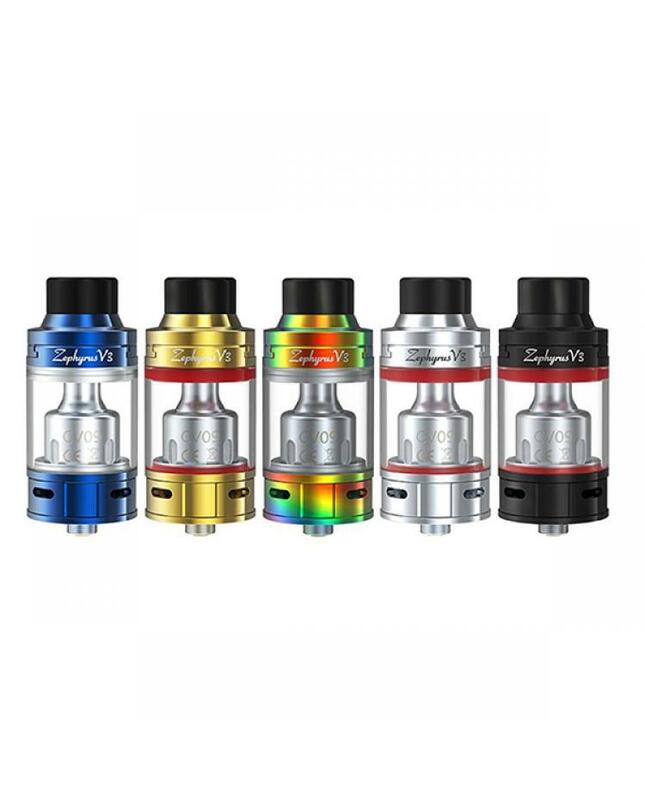 Newest UD company sub ohm tank Zephyrus v3, the newest member of Zephyrus tanks, made of high quality stainless steel and pyrex glass, five fashionable colors avaliable, vapers can select the OCC version and RBA version. 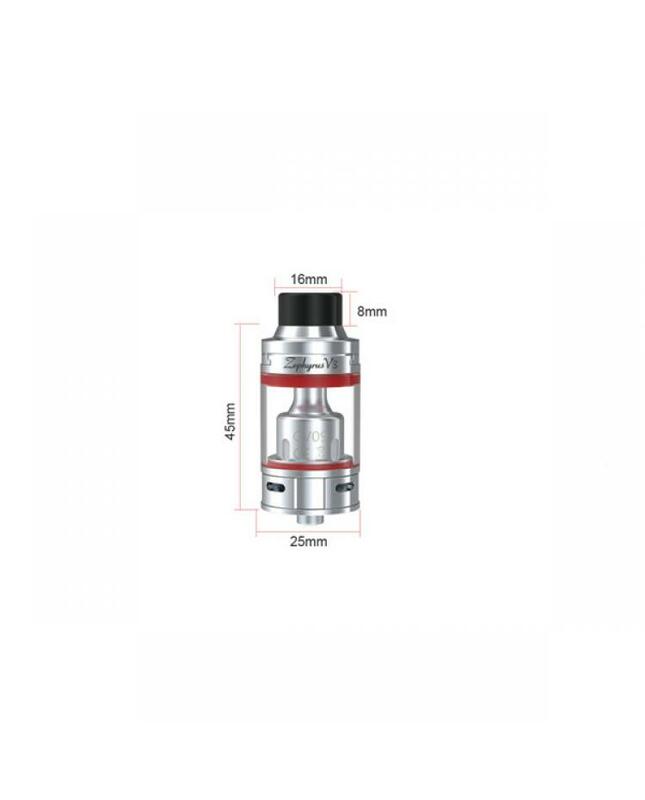 the new UD vape tank can hold 5ml e juice, all parts detachable, vapers can replace coil heads or clean easily. 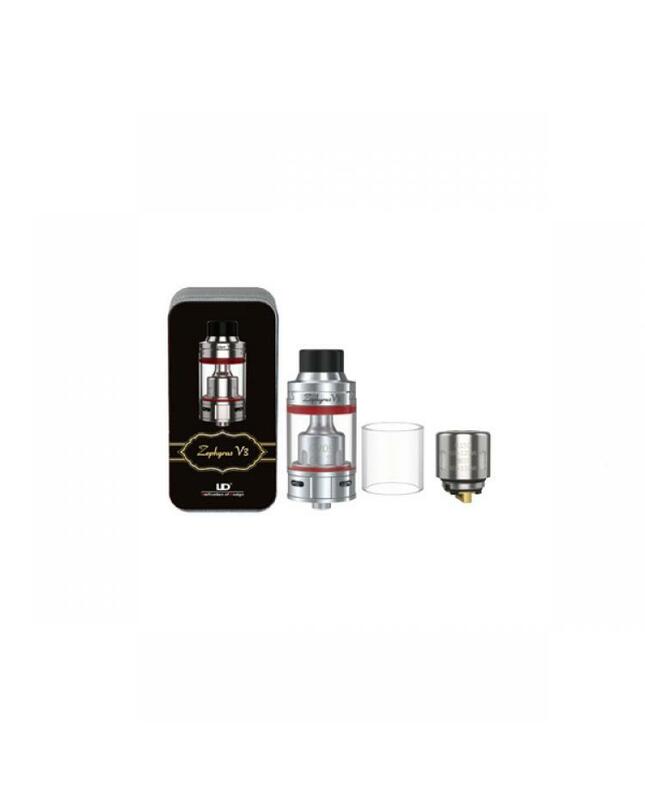 the retractable top refill design allows vapers inject e juice easily, simply push the top cap to reveal the filling hole then you are free to fill the e juice. rifling line chimney design, the massive cloud is fully mixed through rifling line chimney, which brings you ultimate taste. the UD 0.15ohm octuple organic cotton coil can fire up to 120watts, best works between 80w to 110w will bring you pure and smooth vaping taste..the RBA version comes with 18mm large DIY building deck,2posts and 4 holes, unique airflow inlets from two different directions provide you the extreme flavor.